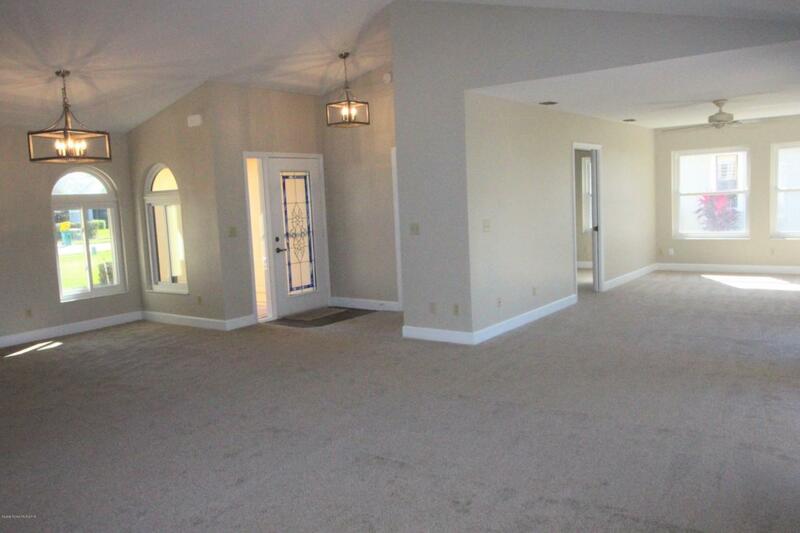 TURN-KEY COMPLETELY UPDATED Madison Model includes vaulted ceilings, bright open floor plan, spacious master and secondary bedrooms; bonus room makes a perfect office or third bedroom. 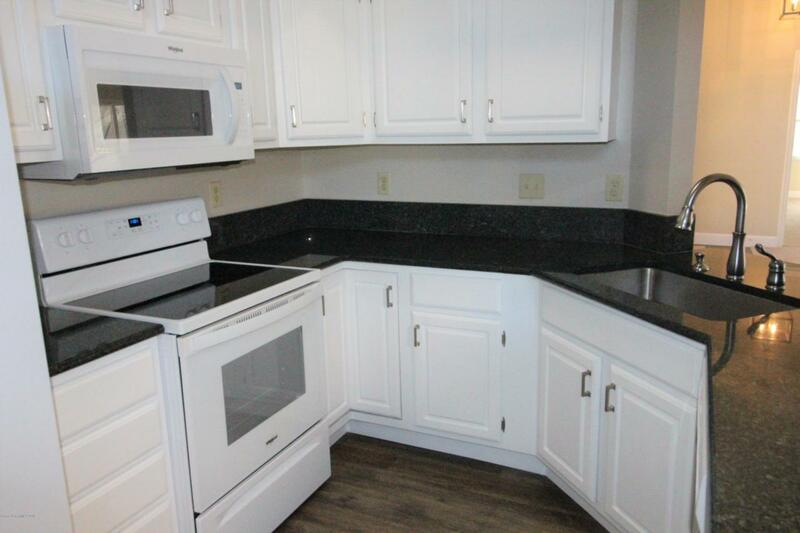 Updated kitchen and master bathroom with granite countertops and all new appliances. 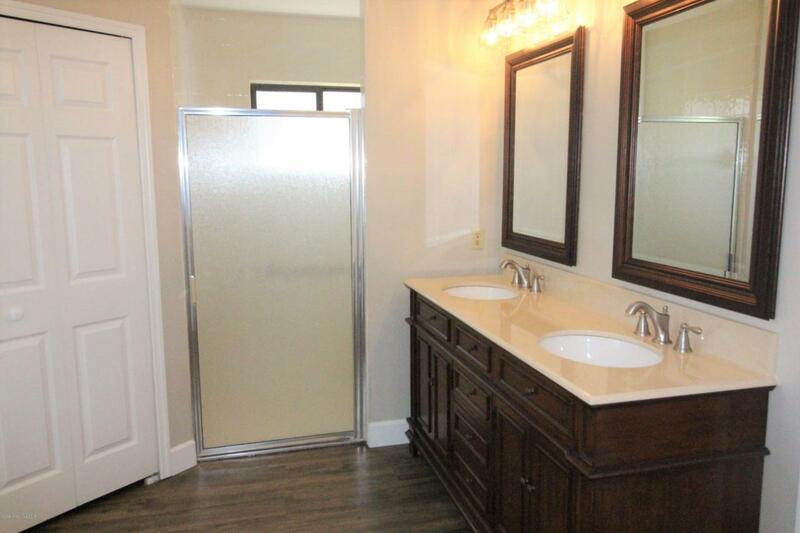 Master bath boasts his and her walk in closets, private toilet, dual sinks, garden tub and shower. 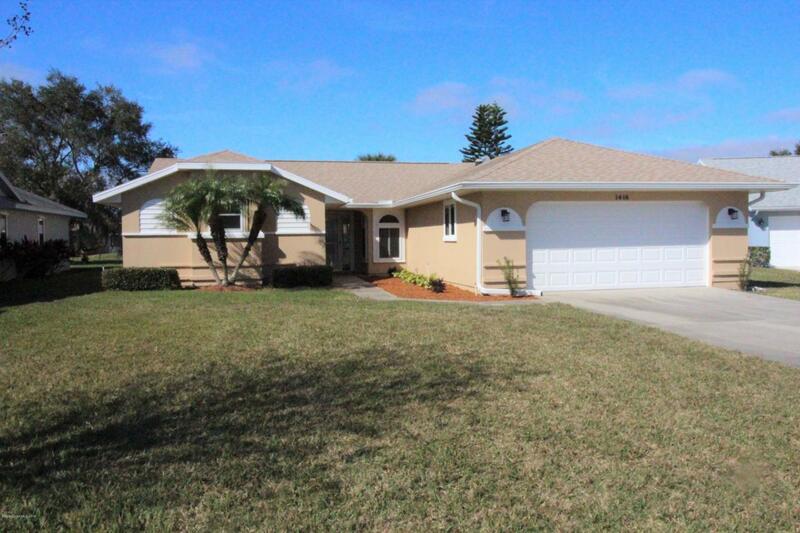 Screened back porch and lush landscaping on a lovely peaceful cul-de-sac make this home a MUST SEE! Indian River Colony Club is a Private Country Club and an active 55 plus community with an extensive maintenance program for each home, an 18-hole golf course, Fine Dining Restaurant with an executive chef & the 19th Hole Restaurant and Bar, Fitness center, Heated swimming pool, Tennis courts, Croquet, Bocce ball, Shuffleboard,Pet-friendly, Gated community with over 40 activities groups that have you feeling like you are on vacation. Home to over 600 Military Veterans. Listing provided courtesy of Four Star Real Estate Llc. © 2019 Space Coast Association of REALTORS®, Inc. The data relating to real estate for sale or lease on this web site comes in part from the Brevard County Broker Reciprocity Database. Real estate listings held by brokerage firms other than Pamela Myers Realty are marked with the IDX logo and detailed information about them includes the name of the listing broker. Information is deemed reliable but is not guaranteed accurate by the MLS or Pamela Myers Realty.IDX information is provided exclusively for consumers' personal, non-commercial use and may not be used for any purpose other than to identify prospective properties consumers may be interested in purchasing. Data last updated: 2019-04-19T21:09:40.213.